This can be reduced to 24 speaking roles. See "Casting" heading or "Production Notes" in Script Sample. From the writer of "ZOOM!" 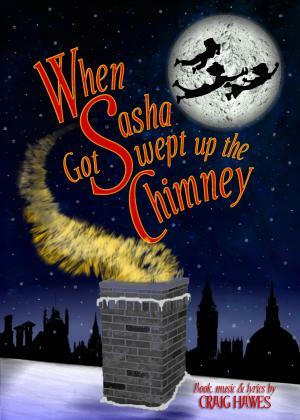 comes the most magical of Christmas musicals - "When Sasha Got Swept Up The Chimney". This festive show follows a young orphan, Sasha, as she and her friends are mysteriously swept up the orphanage chimney thanks to a sprinkle of magical stardust. But this is just the start of a thrilling adventure that will take them all the way to the North Pole, and change their lives forever! However, all is not well in the Frozen North and when Christmas is threatened by an evil Tooth Fairy, it's down to Sasha and her friends to save the day! Sasha is a spectacular show that will take your audience on a magical sleigh ride and have them laughing, crying, singing, dancing and feeling fabulously festive! This wonderful Christmas story is brought to life through a sackful of unforgettable songs, a deliciously funny script and a tear-jerking ending that won't leave a dry eye in the house! 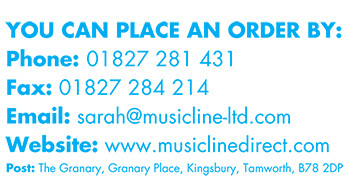 With parts for between 20 and 40 children, unlimited chorus parts and the possibility of adult performers guest starring as Berty and Gerty Claus, this show will suit any size school or group.